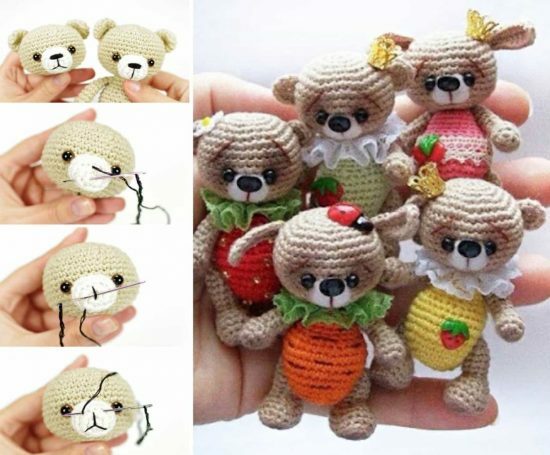 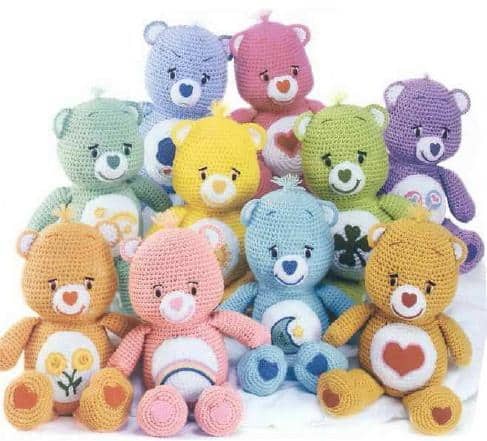 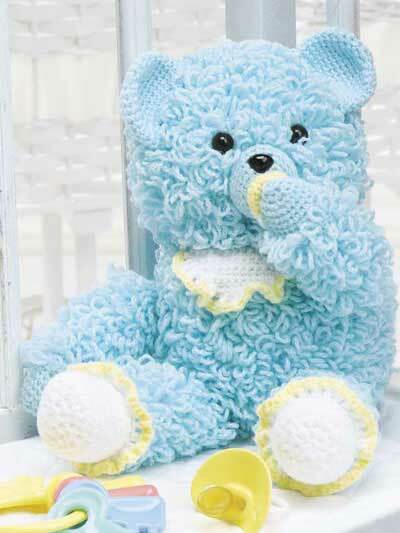 We are mad for Teddy Bears and you will love this cute collection filled with a Teddy Bear Crochet pattern for every occasion. 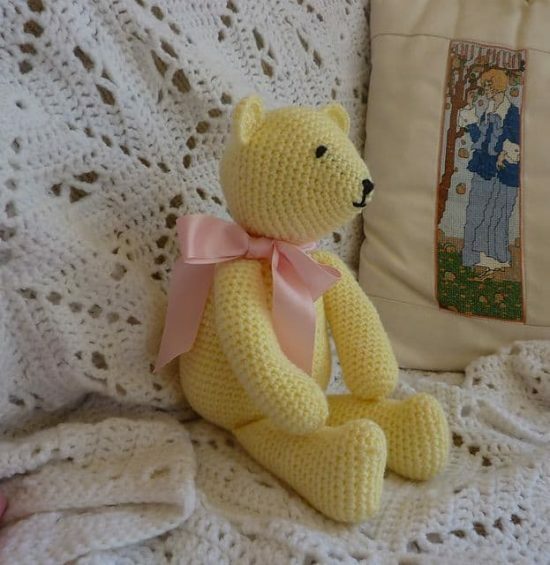 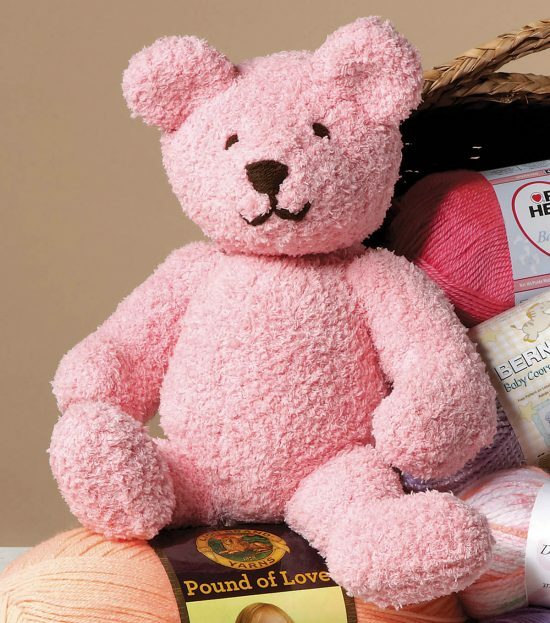 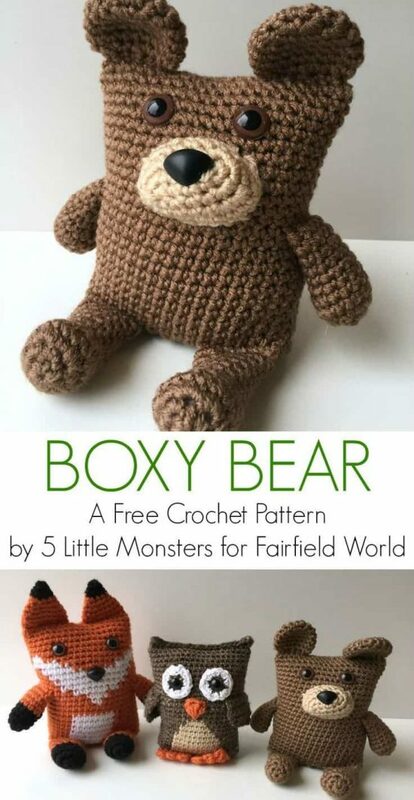 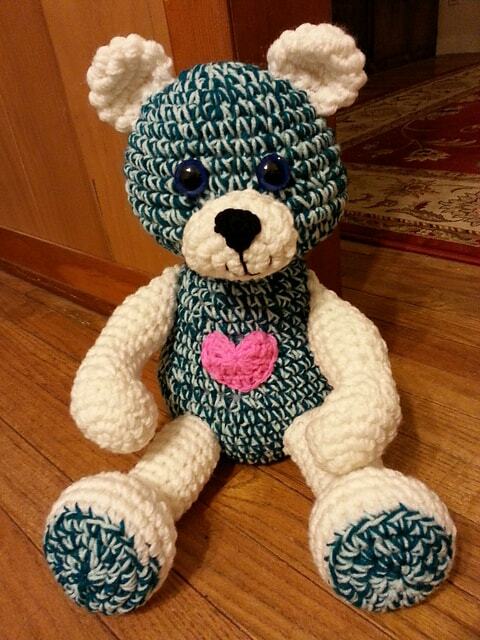 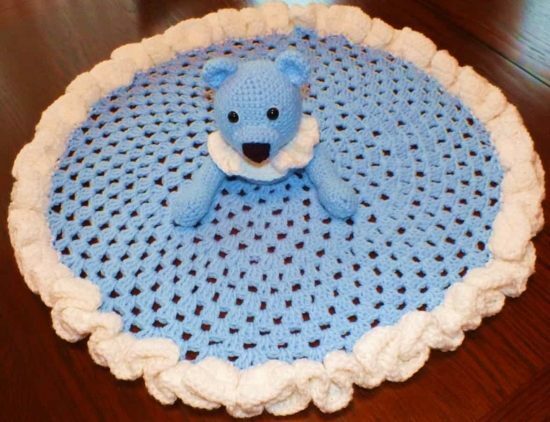 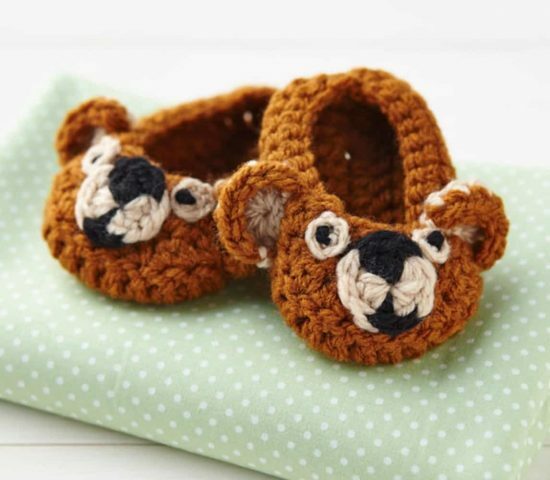 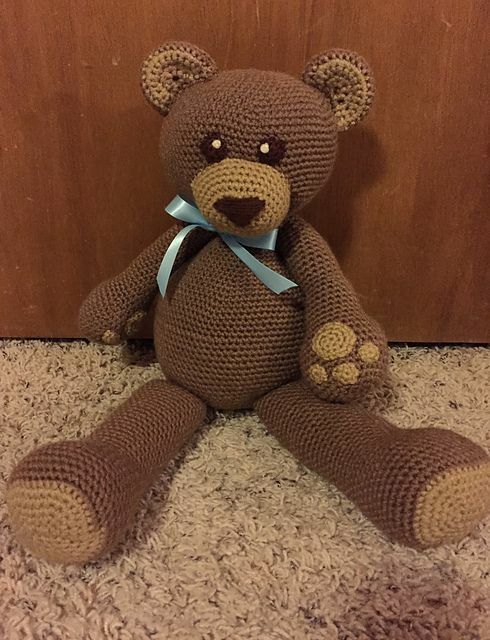 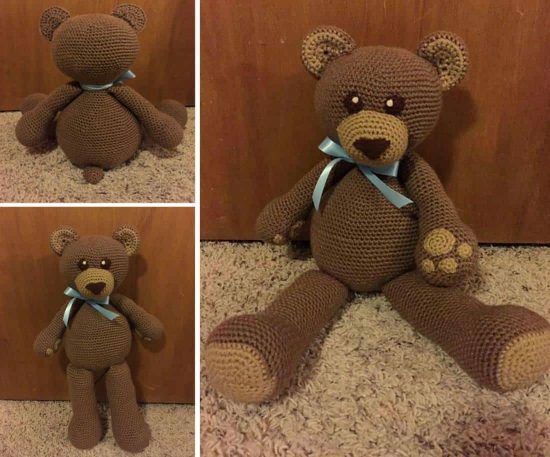 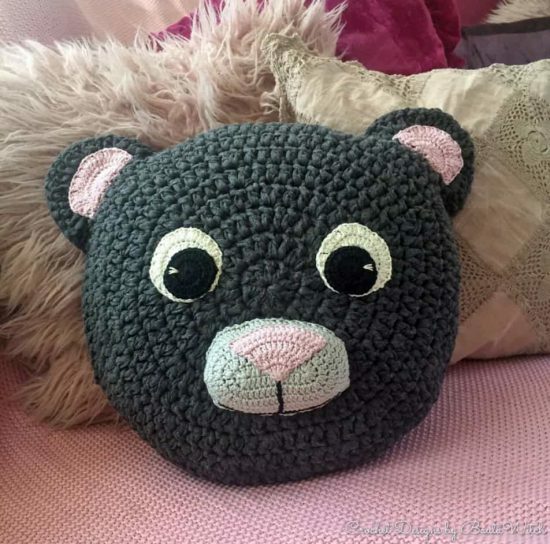 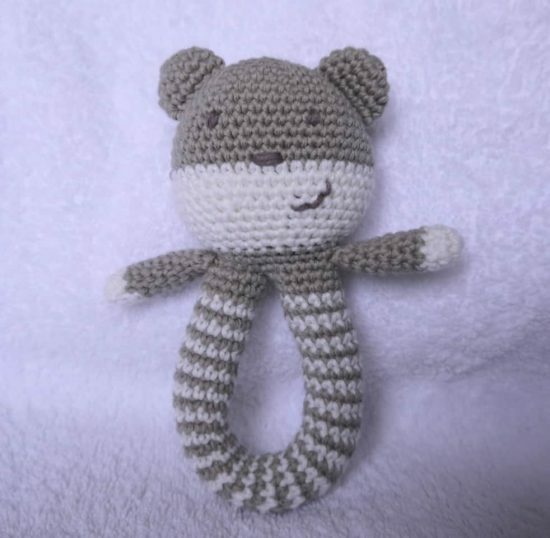 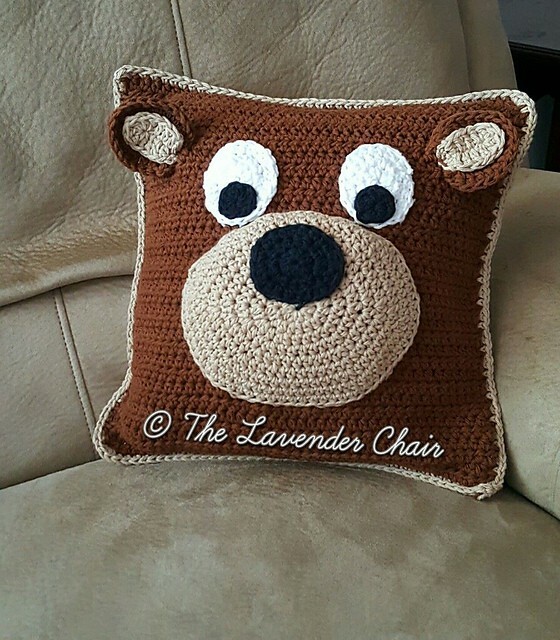 We love Teddy Bears and if you do too you will adore this post that has some fabulous Crochet Patterns you will love to make. 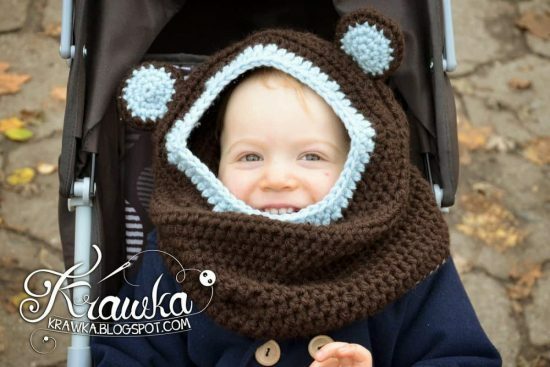 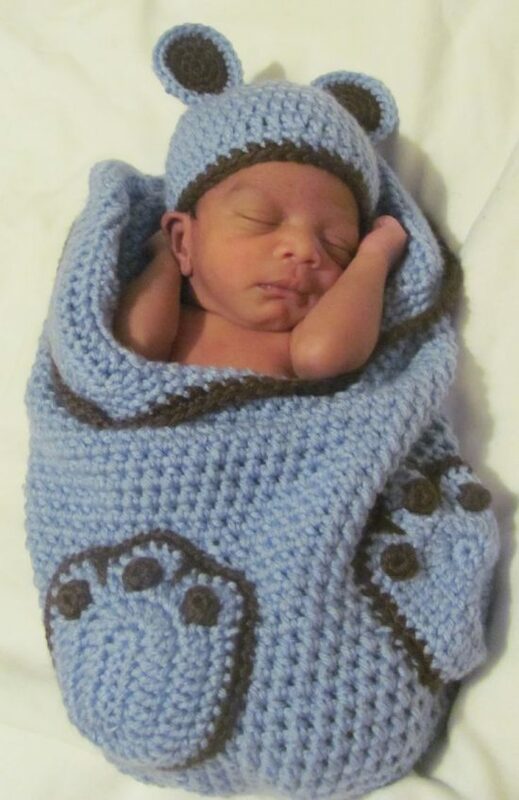 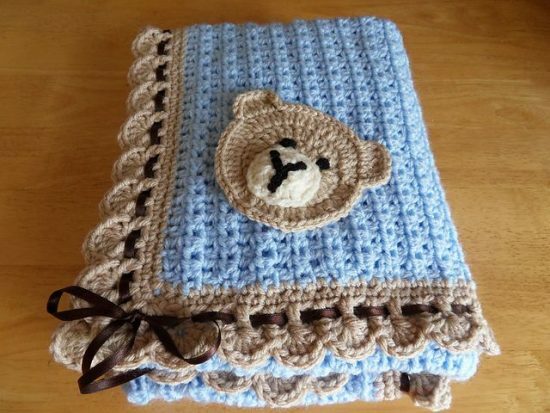 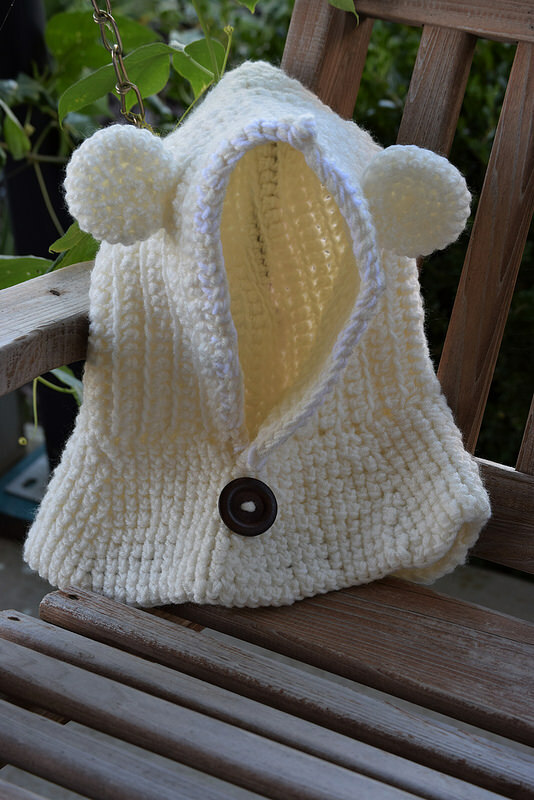 We have included a diverse range of gorgeous patterns including Blankets, actual Teddies, Teddy Bear Granny Squares and you’ll find a brilliant Hooded Teddy Bear Cowl. 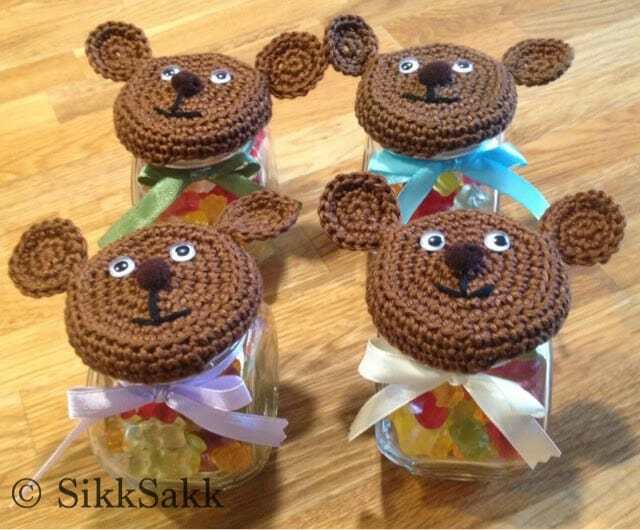 You’ll also love these very cute Jar Lid Covers that are beyond adorable and how cute is this Teddy Bear Pillow. 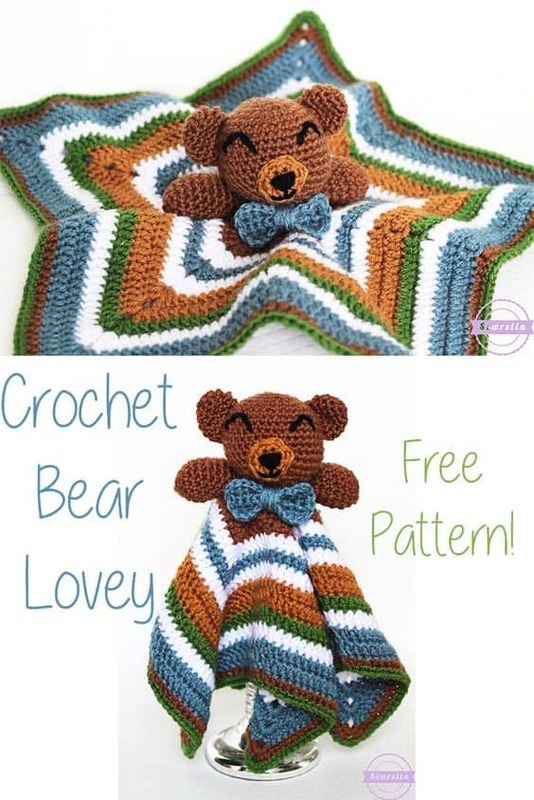 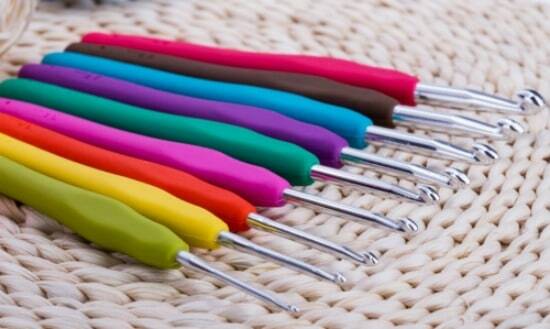 The only problem you will have is working out which pattern to make first! 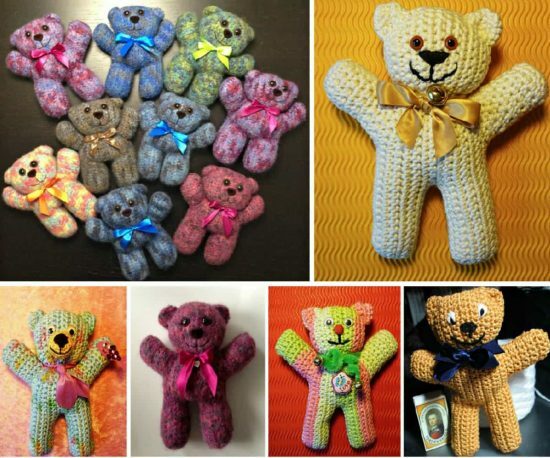 Scroll our page and check out all the versions, you will love what you see. 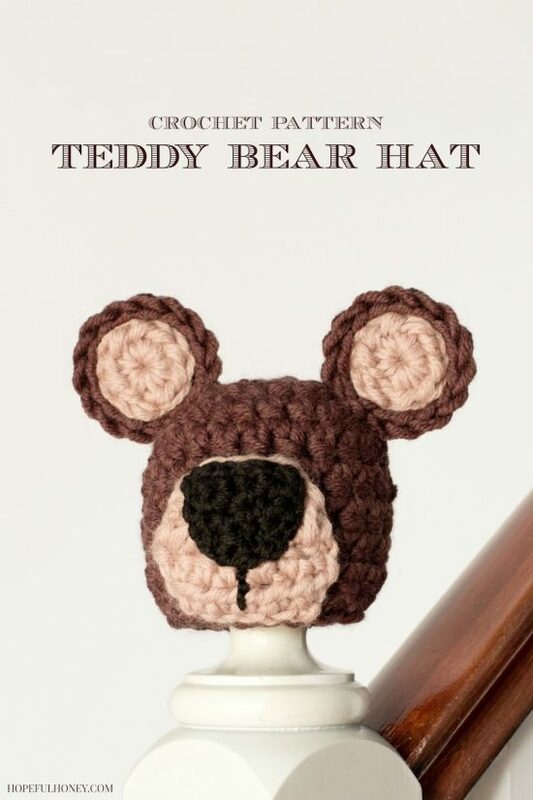 Be sure to Pin as you go!